Superior cook-in packaging, added performance and value. 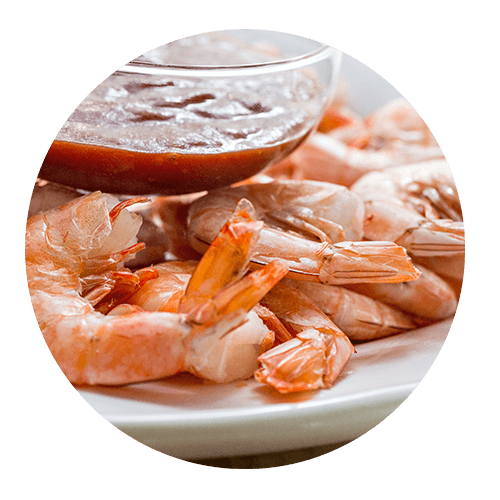 GSP, Inc. delivers value to its processors and foodservice customers in the form of enhanced food outcomes and built-in efficiencies. Our specialized patented films regulate how much steam can leave the package during the cooking process. Through this controlled moisture release, we are able to deliver faster cook times, enhanced food outcome, ultimate user convenience and optimized customer satisfaction. Not only do we provide the latest film technology but we also offer expert guidance along the way. Our knowledge of the industry makes the process understandable and gives each client the tools for success specific to their situation. 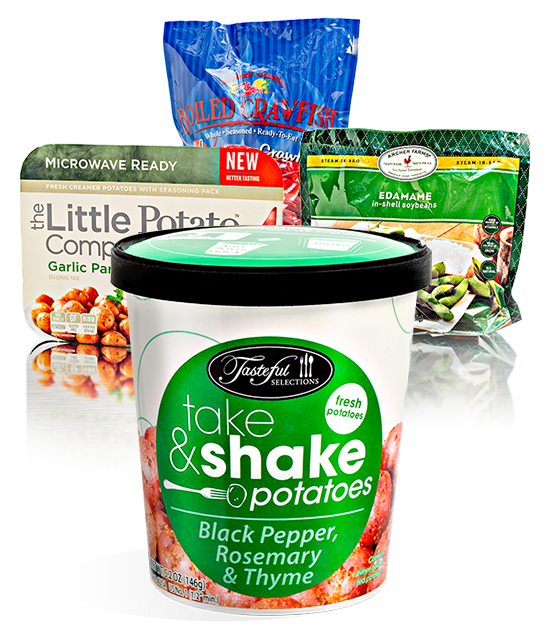 Achieving extended shelf life and superior cooking results. 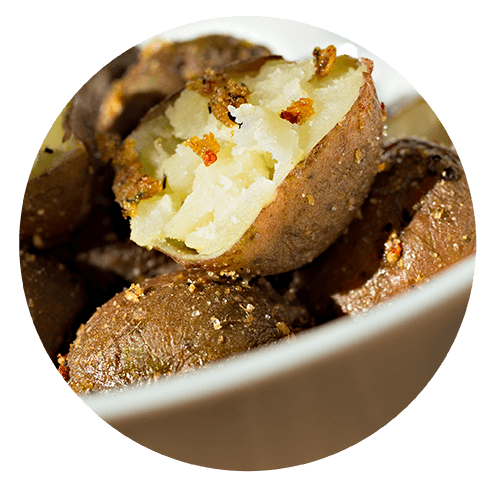 With your specialized high OTR breathable steam film, you’ve helped us not just extend our shelf life, but helped us deliver a quick-prep great tasting potato to the market. Delivering consistent ideal serving temperatures while making prep easier. Basically, you’ve taken our pre-cooked proteins from a C to an A in quality by retaining more heat, flavor, and texture with your oven-able bags.